The Burren Yoga and Meditation Centre has a team of 15 of the best yoga and meditation teachers and runs yoga retreats all year round in the Burren Geopark on the west coast of Ireland. Reviews: Excellent reviews on this one! Out of 114 reviews they have a 97% rating. From May to September week long retreats. Are Non Yogi partners welcome? Food, what’s included, what type of food is it? Top of the range vegetarian food cooked by Paddi who used to run Seventh Heaven restaurant in Galway city for over 11 years. Paddi has been our full time cook for the past 12 years since she closed her restaurant. All types of diet catered for. Do they serve or allow alcohol? No. This is a genuine yoga retreat centre. 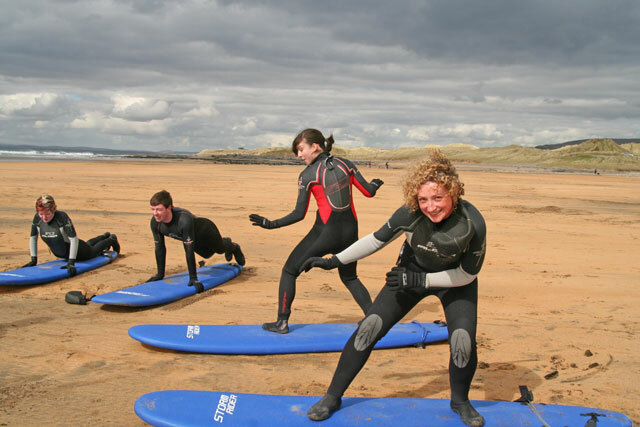 Although it is great fun and a great way to meet other like minded people, we do not include activities that cloud one's consciousness and that would not be in keeping with a true yogic environment. Comfortable but basic. Beds very luxurious including top of the range hotel mattresses and high thread count Egyptian cotton sheets. But rooms very small with little storage space and no wardrobes. Rooms sharing with 4 people or 6. 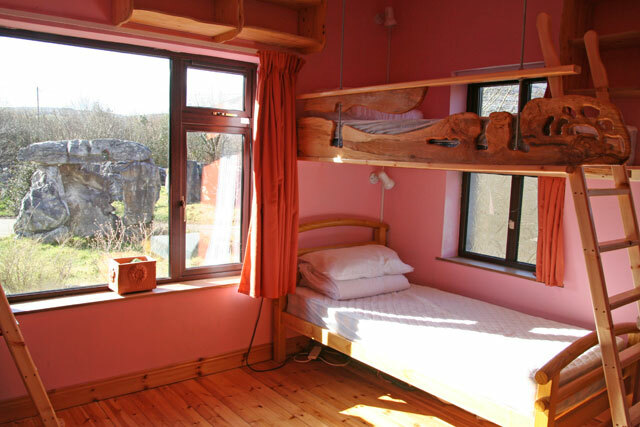 3 single rooms with supplement of €60 for weekend, €120 for week. 2 double rooms with supplement of €45 per person for weekend, €90 for week. 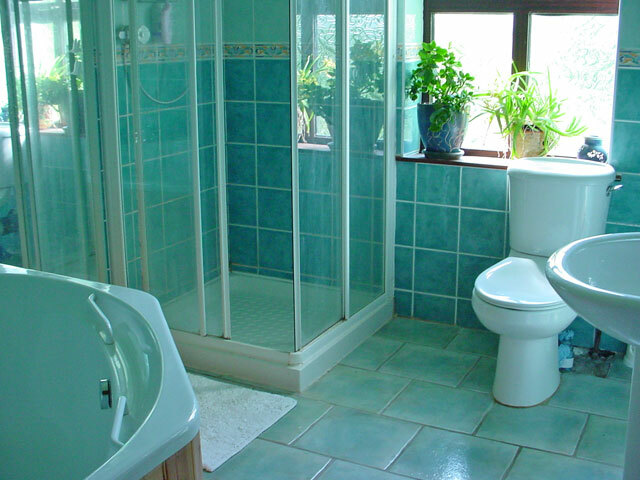 We have 4 shared bathrooms between the 15 retreat participants which are adjacent to the bedrooms. We do not have any en-suite bedrooms.